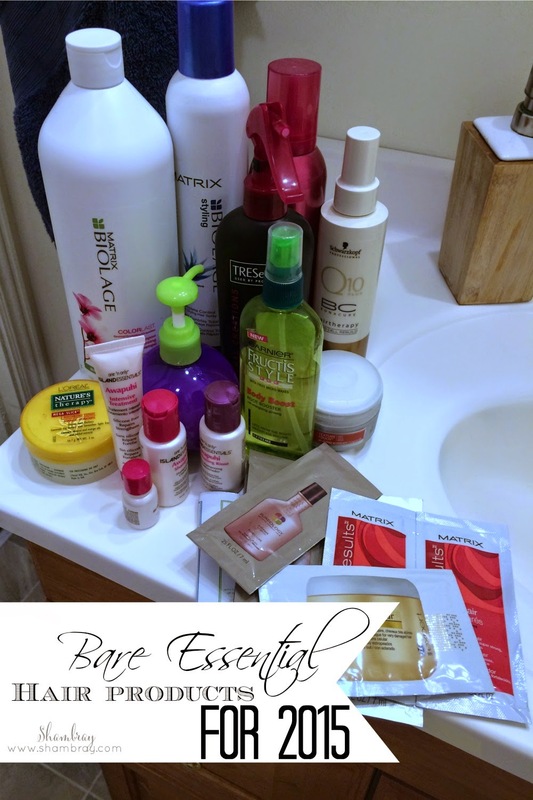 This post is written by beauty/hair contributor, Laura! Feel free to give her a shoot out in the comments. She is finished with school this Thursday and her final state exam is the 21st! Way to go Laura! As you may notice from the picture above I am a bit of a sample/product hoarder (not all of my samples are shown hehe). I love to try new things. The problem is that I usually don’t end up using all of those things and I just stick to the basics. So today I’m going to share my favorites that I think every woman should have. I personally have straight hair with a fine texture, but most of these will work with all hair types. If you have a specific question about any of the products I talk about, or one that you have, I would love for you to comment! To start the year out fresh, we need to clear out our product! If you have something on your counter or in your cabinet that has been there for 6 months and you haven’t used it, it’s time to chuck it. I have a hard time parting with just about anything, but I promise you will feel relief when things are organized and clean. You can do it! Get rid of all those samples you “might use one day” and any of those bottles that just take up space. Now that we've got our stash down to a reasonable size, let’s talk about the bare essentials. These are products that I believe every woman should have on hand. First, you need a good shampoo and conditioner. 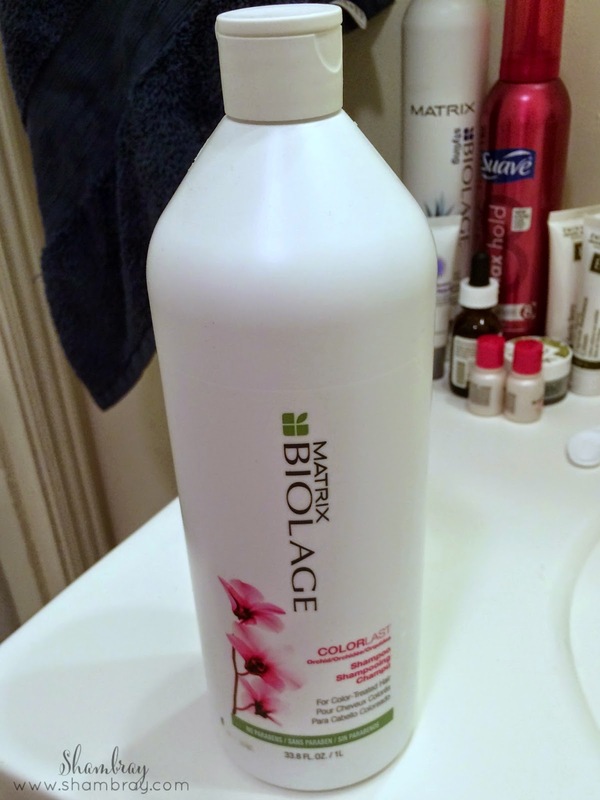 I use Matrix Biolage Color Last shampoo (Matrix Biolage Colorlast Shampoo, 13.5 Fluid Ounce ) and conditioner (Matrix Biolage Colorlast Conditioner, 13.5 Fluid Ounce ), because my color is important to me. If you have dry hair, get a hydrating shampoo and conditioner. If you have flat hair, get a volumizing shampoo and conditioner. Get what works best for you! Second, I feel that a leave-in conditioner is essential to having healthy and beautiful hair. I have very fine hair that gets dirty easily, but that is no excuse. I will still use one. Most leave-in conditioners are repairing and will keep your hair looking smooth and shiny and prevent static throughout the day. 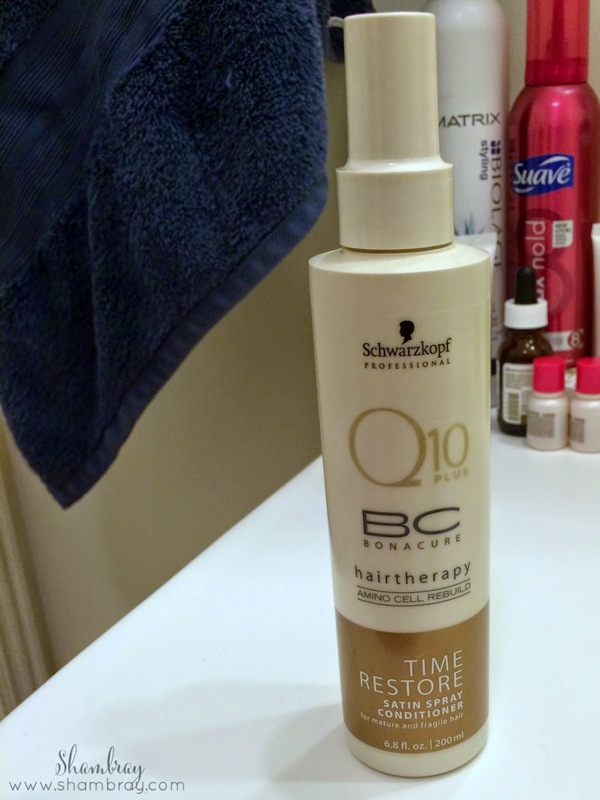 The one I use is Schwarzkopf Time Restore, but I don’t believe they sell this anymore. Another one that I use in the salon and one that I love is L'Oreal Absolut Repair Cellular Blow Dry Spray (L'Oreal Serie Expert Absolut Repair Thermo Spray for Unisex, 4.2 Ounce ) which repairs the hair and is a heat protectant. It seriously works wonders on the hair! I am currently blonde and the process of getting here from red was not a good one. 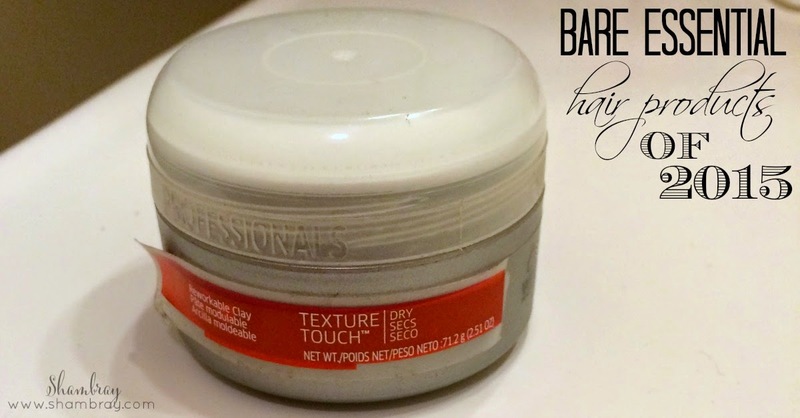 It took lots of lightening (bleaching) and this stuff saved my hair! You wouldn't know that I bleached it out 3 times because I use this spray regularly. It’s great! Third, you need to have a heat protectant. I often have clients ask me what they can do for their hair because it is dry and breaking or appears frizzy. When I ask them if they use a heat protectant, a lot of times they say no. Heat causes damage. Especially excessive heat. So if you are straightening your hair every day and not protecting it, you will notice breaking and split ends. 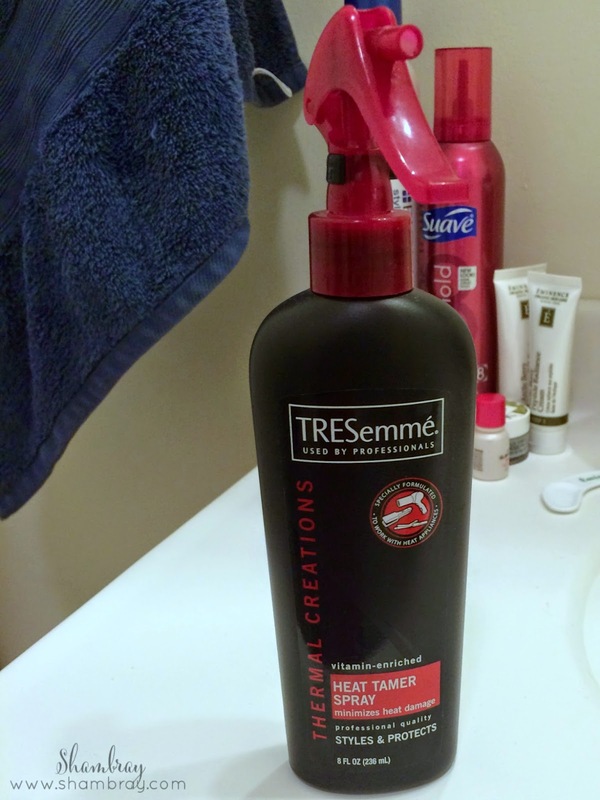 I have this TRESemme Heat Tamer Spray which works very well and you can get it just about anywhere. I will throw in one good thing about purchasing professional products is that they usually all are heat protectants. So you wouldn't need this heat protectant if you were using other products that already were heat protectants, which is quite nice. Fourth, I use a thickening product. My hair is fine and could always use a bit of volume. Let’s be honest though, who doesn't want more volume? I LOVE Bed Head’s Small Talk! (Tigi Bed Head Small Talk Thickifier, 8 Ounce ) It is a thickening product and a styling product as well. It grabs on to each strand and coats it so that each one is thicker which gives your hair body and makes it feel like you have way more hair! It is also a heat protectant so you can do a good blow out with this product, or sometimes I will just scrunch my hair and it works like a gel. It is just fantastic! I highly recommend this one! Lastly, you need a finishing product. This one is very dependent on what type of hair you have. When I had a pixie cut I used this Wella Texture Touch (WELLA Texture Touch Reworkable Clay 2.51oz ) which is a stiff clay. It held my style and gave me a bit of play with how “messy” I wanted it to look. Now that my hair is a little longer, I don’t really need that stiff of a hold. I could use a wax or pomade for a bit of shine and control depending on how I styled my hair. Of course, a good hairspray is key to having a look that lasts. Some people don’t’ need hairspray to keep their look all day, but it is still a great finishing tool. There are different “holds” for hairspray. Mine is a medium hold which is not too strong but gives me enough hold. There is soft hold which is great to style with. A hard hold would be if you don’t’ want a single hair going anywhere but where you put it. Haha. If you don’t know which hold you need, try a couple out and see what works for you. It is quite amazing how little you need when you really think about it. I would add mousse to the list if you like to curl your hair or if you have curly hair, but I do think this is a good list of basics. 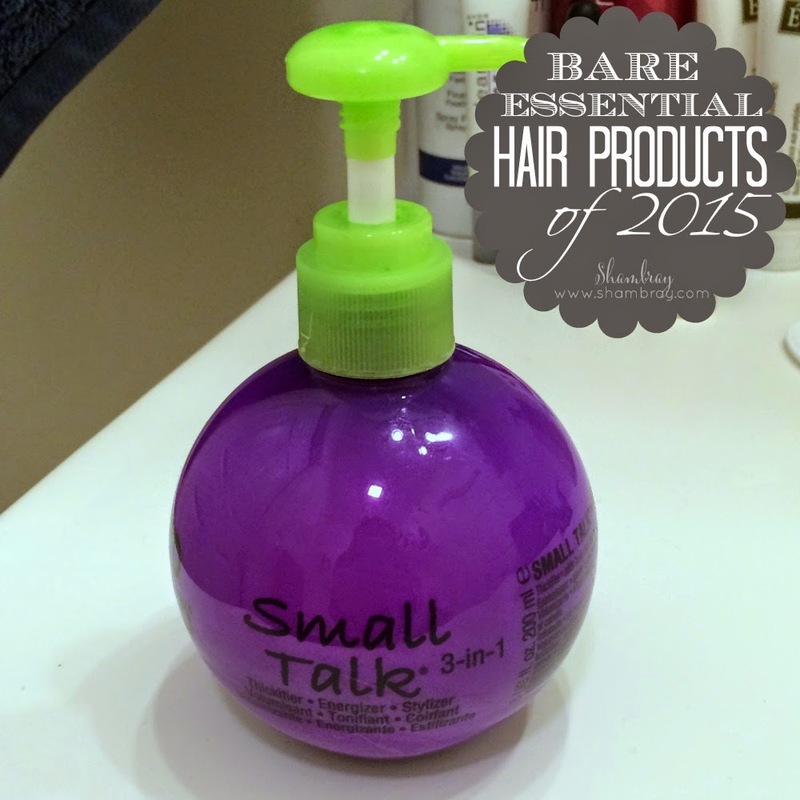 Let’s start this year off with fabulous hair! Yay for 2015! well! Let's see how to works your advice at all. How to change the hair and can be seen around it.